With over 25 years as a musician, composer, visual artist, and writer, as well as over 10 years as a producer, recording engineer, session player, and artist development coach, Draven has devoted his life to the arts. He has entertained crowds over 15,000 strong, coached and counseled hundreds of musicians in business, branding, and music, written music for film and television, developed music and art for internationally distributed games, and helped develop music, art, and productions for many music artists across the world. 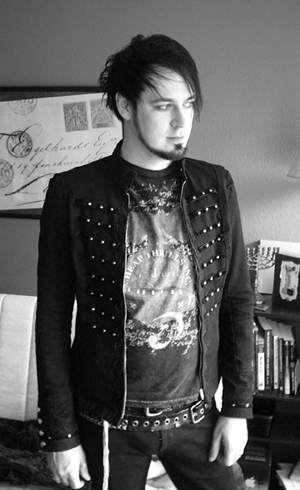 In addition to the above, Draven is an Artist Development Specialist with Rockstar Mindset LLC, and a partner in Band Coaching with Tom Hess and Alex Staropoli of the internationally acclaimed band, Rhapsody Of Fire. Learn how to achieve success as a professional musician.